As a strategic planning assumption, Gartner believes that data integration tools provide support for the governance and management of data. These products are also deployed for the data acquisition use case, supporting business intelligence and data analytics, as well as data warehousing. 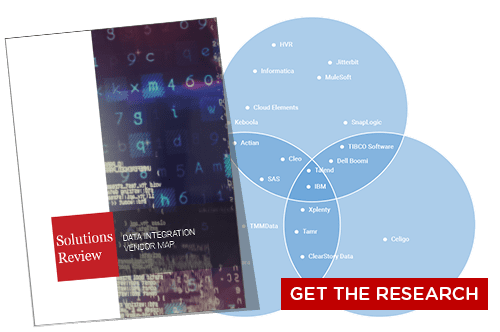 A growing number of organizations are leaning on data integration to source and deliver master data to ensure consistency between Internet of Things applications. Gartner makes mention that several horizontal markets have emerged around data integration. These include data virtualization and self-service data preparation, as well as data lake management. While organizations are increasingly turning to these tools to meet the needs of specific use cases, they are not included as considerations in this report. However, we believe these to be inter-related technology categories and cover them under the same umbrella. Gartner believes the biggest shift in the market for 2018 is a growing demand for metadata-driven tools. The researcher believes that organizations are operating under the expectation that integrated products will be delivered as part of the larger data integration category in the months ahead. Gartner even goes so far as to proclaim that “the era of metadata has begun.” The only thing that could seemingly slow this down is the continued presence of large-scale legacy technology environments. 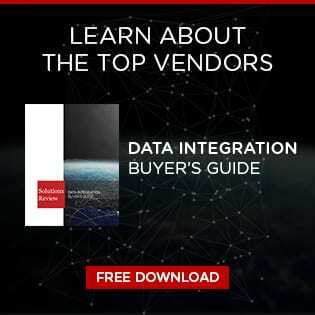 Thus, the market for data integration software is unique in that it houses both traditional and cutting-edge data processing technologies. The Magic Quadrant features many of the same providers from a year ago, with only a single exception being the addition of TIBCO Software. A considerable player in the analytics and business intelligence space, TIBCO has made two high-profile acquisitions in the last year to entrench itself as a force in the data integration market. TIBCO first bought Cisco’s data virtualization unit in October. The company followed that up with an acquisition of New Hampshire-based cloud integration vendor Scribe Software in June. The leaders bracket remains unchanged from 2017, with Informatica leading the pack. The data management mega-provider has put some distance between itself and its next closest competitor, IBM. IBM remains Informatica’s main challenger for the top spot in the marketplace. Talend improved its ability to execute slightly, and now sits slightly above SAP on the grid. SAP and Oracle saw no notable movement on the graphic. SAS saw its vertical placement improve as well, and the vendor has leapfrogged Oracle as a result. Microsoft’s challenger positioning was downgraded considerably on the vertical axis, perhaps as a result of buyer sentiment that its data integration capabilities are sub-par outside Microsoft-centric environments. Denodo made perhaps the biggest leap of any solution provider in this Magic Quadrant, jumping all the way up to this column after a year amongst the market visionaries. Attunity also made a considerable improvement and now heads toward Microsoft and Denodo on the right-hand portion of the graph. With the TIBCO Software acquisition of Cisco’s data virtualization arm and Denodo’s massive improvement, Information Builders is the lone solution provider in the visionaries column. Though it’s position remains largely similar to 2017, the company recently restructured its go-to-market strategy to combine solution templates. 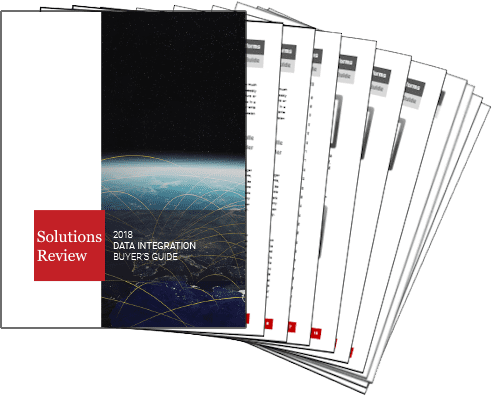 Information Builders features a broad range of connectors, and Gartner reference customers cite ease of use and customer support as key positives. TIBCO Software makes its debut in the upper-right portion of the niche players quadrant. We expect TIBCO’s standing to improve dramatically in the year ahead as organizations become aware of the vendor’s growing list of data integration capabilities. Syncsort remains a niche player as well, offering its customers strong technical support and expansive solutions for basic data integration use cases. The company recently re-branded, and its late-2016 acquisition of Trillium Software has helped it bridge the gap between data integration and the broader data management space. 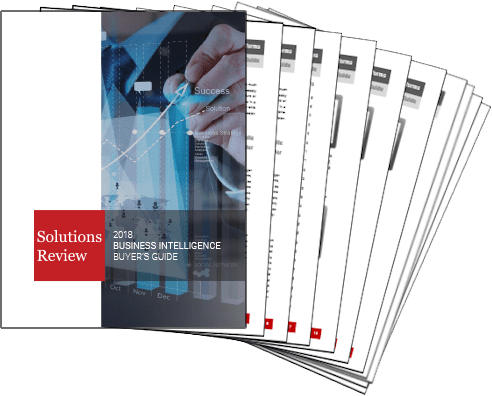 Adeptia, Hitachi Vantara (formerly Pentaho), and Actian round out Gartner’s vendor coverage for 2018.